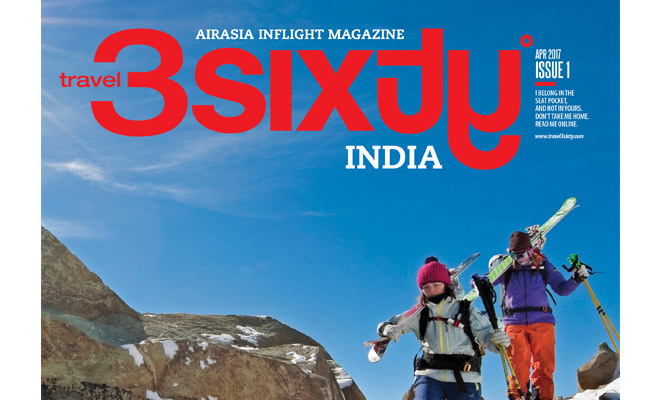 Maxposure Media Group, the largest corporate publishing house in South East Asia, has been appointed as the publisher of travel 3Sixtyº, the in-flight magazine of AirAsia India. Having their hubs in three Indian cities Bengaluru, New Delhi and Kolkata, AirAsia India flies to over 15 Indian destinations, connecting almost every state with daily flights. AirAsia India is a joint venture with AirAsia Berhad and Tata Sons. Maxposure Media Group published the first issue of travel 3Sixtyº in April 2017. A monthly magazine, every issue of travel 3Sixtyº caters to its readers with extensively researched travel pieces on destinations across India. 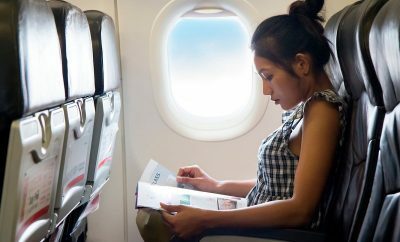 With AirAsia Berhad being consistent winner of the ‘Skytrax’s World’s Best Low-Cost Airline Award’, the magazine caters to a younger and eclectic mix of flyers. Created by an award-winning editorial and design team, the magazine is divided between a variety of in-depth articles on travel, food, lifestyle, entertainment, sports and also keeps the readers updated on the news front of AirAsia India as well. Carefully planned and created for the AirAsia India patrons, every issue will highlight exotic travel destinations. Every travel feature will be dedicated to the beauty and diversity of Indian and international boundaries. Taking everything together to make this an ultimate travel read, the magazine will be a journal full of enthralling travel experiences and destinations. 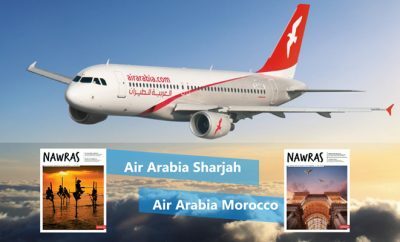 Maxposure Media Group is the largest in-flight publisher in terms of titles and the largest corporate publisher in South East Asia with an array of magazines under its portfolio. It is a full service media company spreading across the dimensions of publishing, creative solutions, events, custom publishing, ambient media, international representation and outsourcing.